Blog: Evolve 80 | Avcomm Solutions, Inc.
We are so excited to share the news about Jabra’s recently announced Screen Lock App. 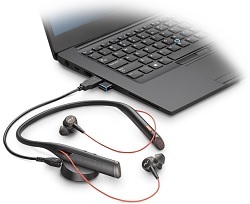 This is incredibly easy to use and for companies with security compliance concerns, the FREE app allows you to discreetly lock your PC screen by simply unplugging the Jabra headset from the inline controller. 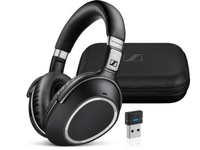 We have tested this with the Evolve 40; as well as the Link 230 with a BIZ 2300 duo headset and it’s as simple as it sounds: unplug the headset, your screen is locked instantly, and you can walk away knowing you are leaving your computer secure. 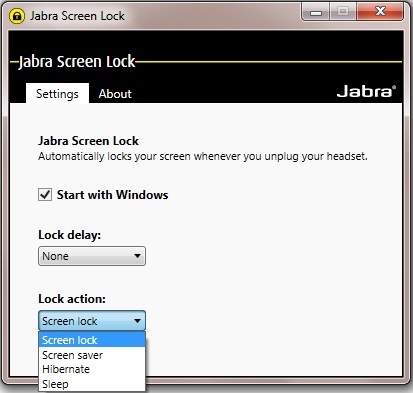 Please note: the Jabra Direct firmware must be updated for each device, in order for the Screen Lock App to work properly! The app is works with PCs running Windows 7 or 8. 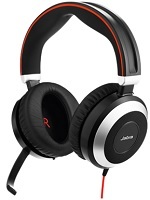 It is available at the Jabra web site at no charge: Jabra Screen Lock App. Because the lock is all about discretion and security, it does not report any activity to a server anywhere and does not automatically update itself. It is completely standalone, and in the user’s control. 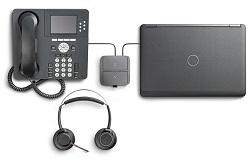 Another API from Jabra, Intelligent Call Transfer, supports call transfer from a Skype for Business desktop-based softphone call to a smartphone. 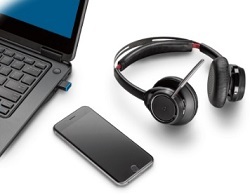 With Jabra Intelligent Call Transfer, the conversation now follows the user when required to move a call from one environment to another – leaving their main work station. How it works: Transfer a call using the Evolve 40 or Evolve 80 by unplugging the 3.5mm stereo jack stick from its control unit and the call will transfer to the user’s mobile phone. 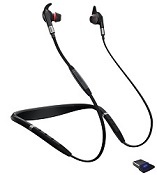 Users then insert the 3.5mm jack into the smartphone to continue the conversation or even continue the conversation using a Jabra Bluetooth™ headset. 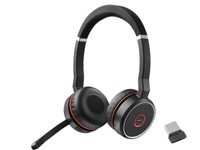 This is available at no charge with Jabra Direct – just another reason to continue to update firmware when prompted by the Jabra Direct app. 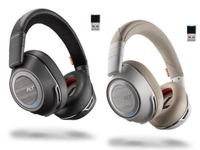 To download Jabra Direct (formerly PC Suite) go to the Jabra web site here: Jabra Direct Download.